Peace Days was inspired by Rotary World Peace Partners in 2010. Peace Days grew out of a desire to celebrate the United Nations’ International Day of Peace, designated as September 21steach year. 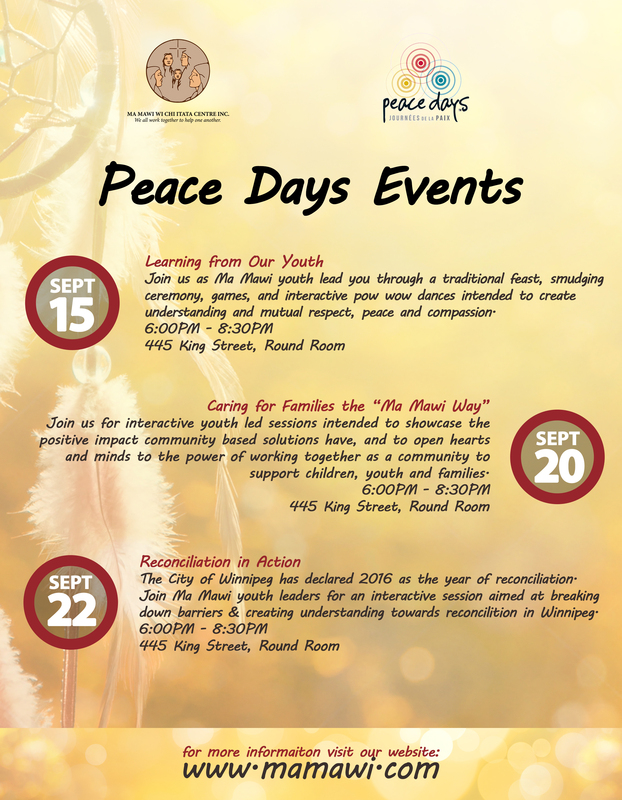 This year, from September 11-25, 2016, Peace Days will include a diverse, stimulating program of events throughout Winnipeg to appeal to all ages. 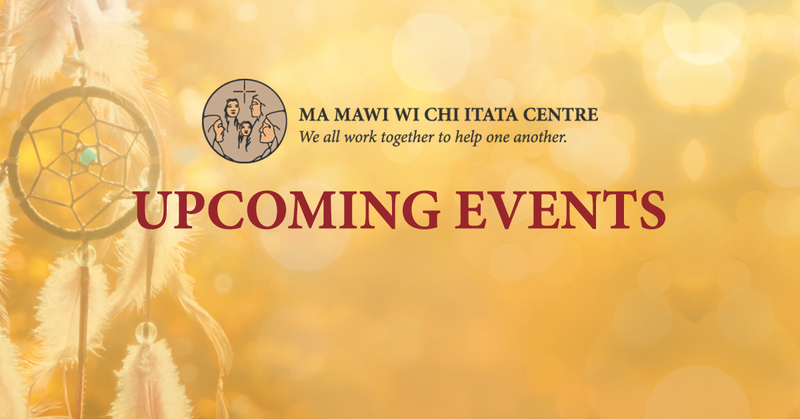 Ma Mawi is excited to announce that we will be hosted 3 youth-led events during this festival. 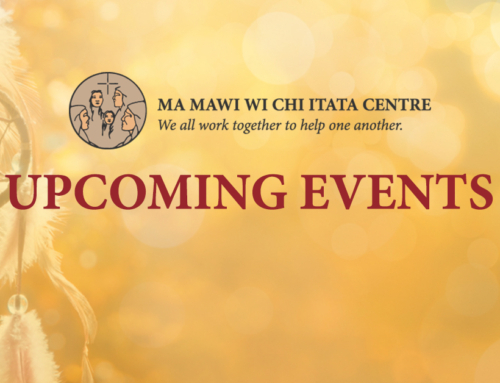 Each event will highlight various Indigenous views and teachings with the intention to create understanding and mutual respect, peace and compassion. These events are open to anyone with interest and are free of charge. The City of Winnipeg has declared 2016 as the year of reconciliation. 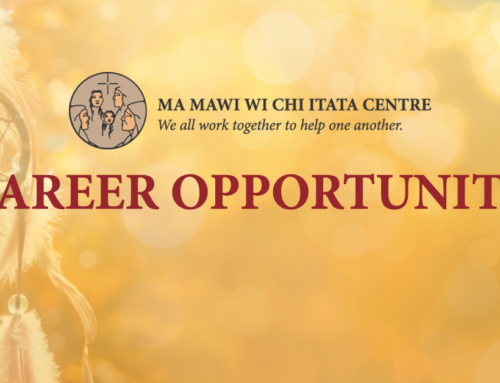 Join Ma Mawi youth leaders for an interactive session aimed at breaking down barriers & creating understanding towards reconciliation in Winnipeg.